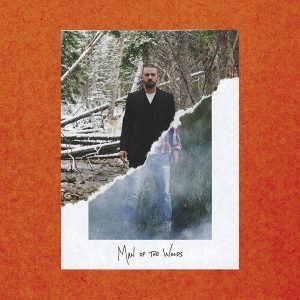 This album was marketed as if Timberlake was going back to his Tennessee roots but actually sounds more like the journal of a man who went camping one time. It’s time for Timberlake to take his newfound plaid, crawl into the woods and finally die. Go listen to Janet Jackson. Previous story Stressed? Hit the gym!